Turning Star's Fire Resistance Products and Services are designed to help keep the public safe. We specialize in fire resistant treatment of fabrics as well as theater scenery and props, paper, wood or foam room decor, and upholstery or carpeting for private and public spaces. Turning Star delivers custom fire resistance treatment – on site or at our location – to meet or exceed local and national fire codes. 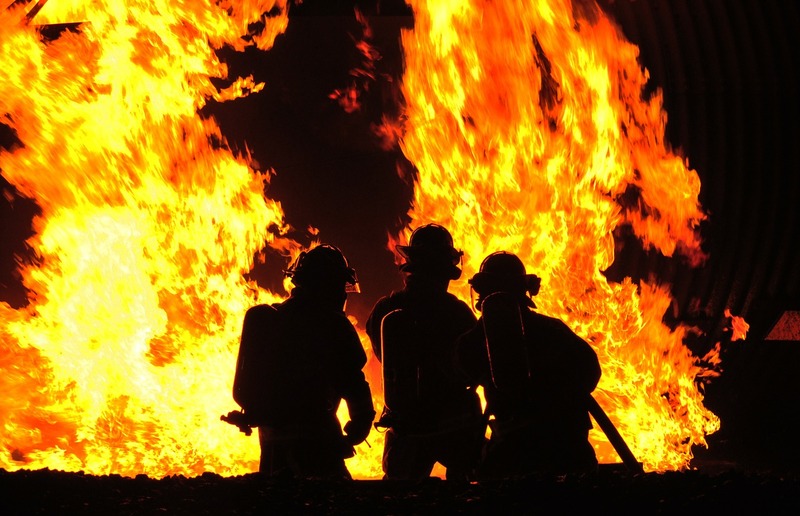 For more information on our Fire Resistance Treatment Services and Products, contact us today.